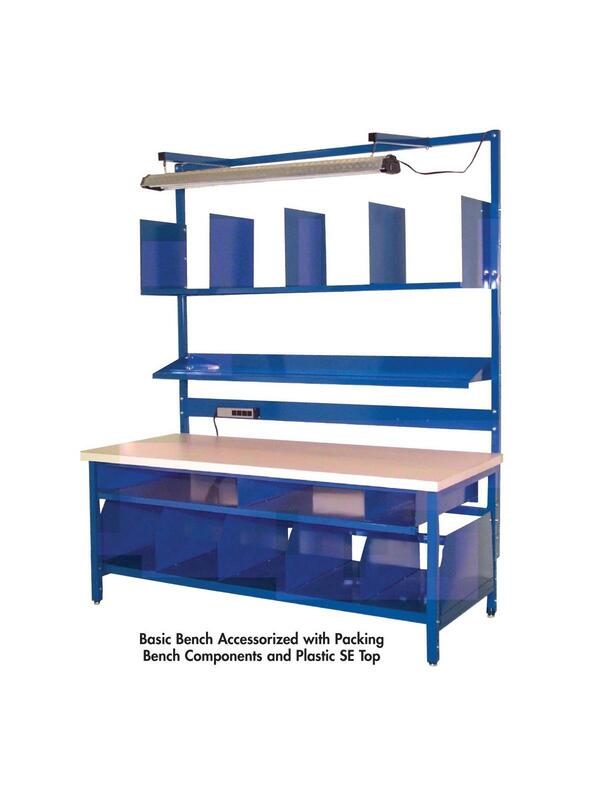 For use with Packing Benches - Basic Benches. 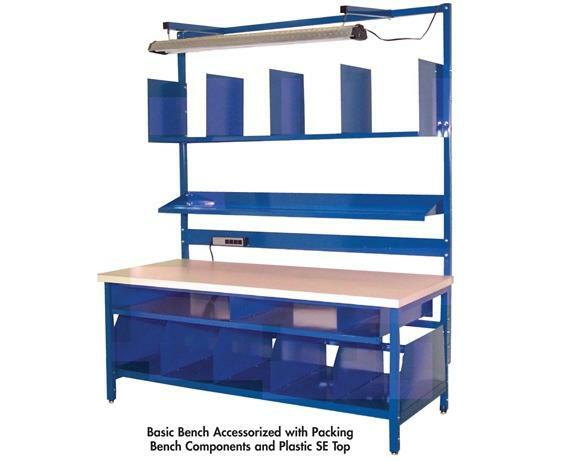 Start with a Basic Bench with Plastic SE or Maple top and add the individual components below as needed. 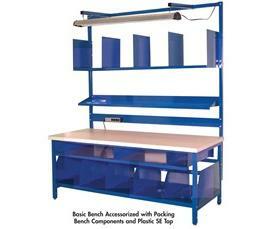 Enamel Finish available in the following colors: Beige (BG), Black (BK), Blue (BL), Gray (GY), and Red (RD). To order these colors, add the SKU to your shopping cart and indicate the desired Enamel Finish in the comments section.